Home fastfood food foodtrip. burger photos Burger! Burger! Burger! What is the best burger in the world? In terms of taste and how do they make it to look appetizing. tastes good and yummy, you always buy it and find it. What are some types of burger? Is it burger with mayonaise and ketchup? a cheeseburger? a barbeque burger? chicken burger? What fast food chain or store selling the expensive burger? Is it at Brother's Burger? Army Navy? Wendy's or Burger King? And how about the affordable burger? Is it at Jollibee? McDo? KFC? Where you always prefered to buy a burger? Let me know and let the world knows it. For me as of these days, still wanna buy burger at Jollibee, I like Champ. 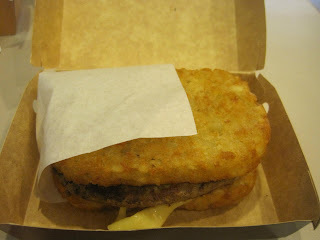 But for chicken burger still at McDo. 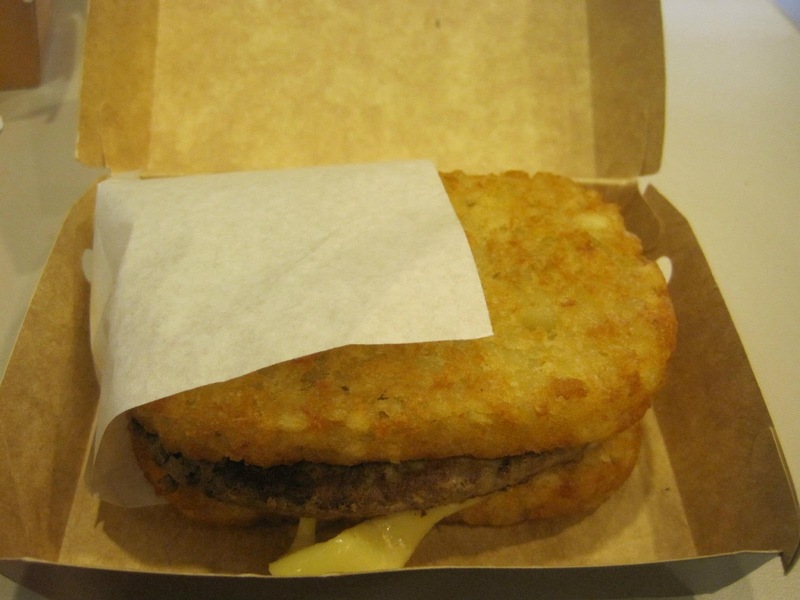 We tried the Hash brown burger at Jollibee and I expect that the taste is good but unfortunately after we ate the burger. 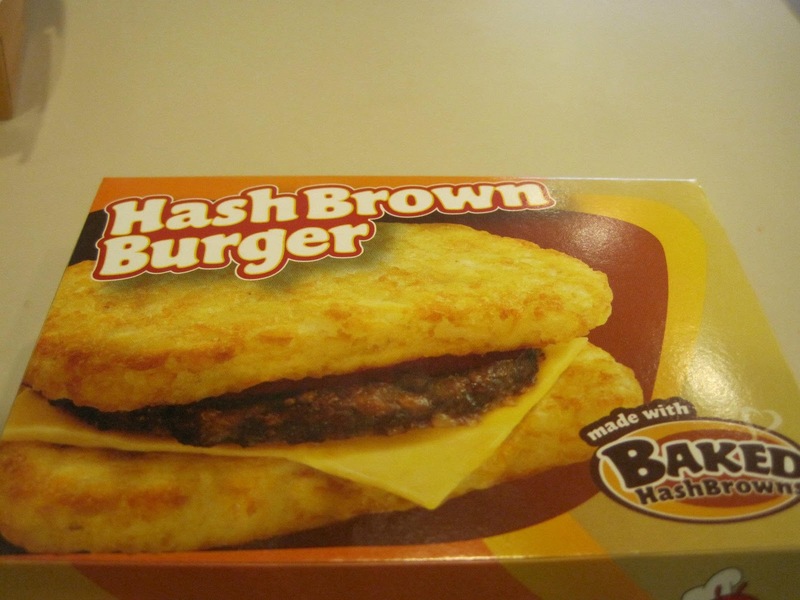 I did not like it and maybe the combination of hash brown and burger meat is not good.